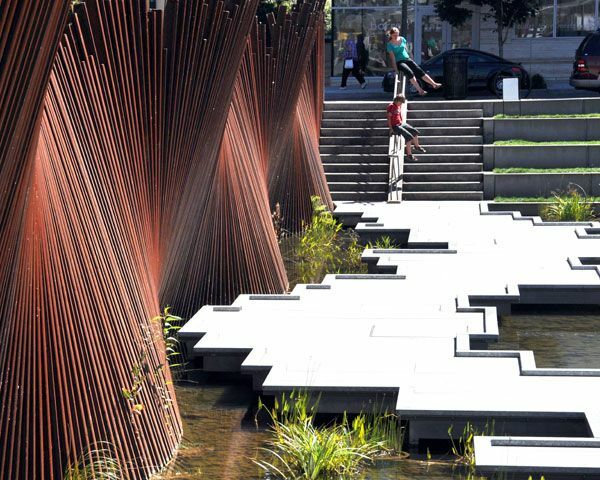 Tanner Springs Park by Atelier Dreiseitl, by Portland, Oregon, USA. 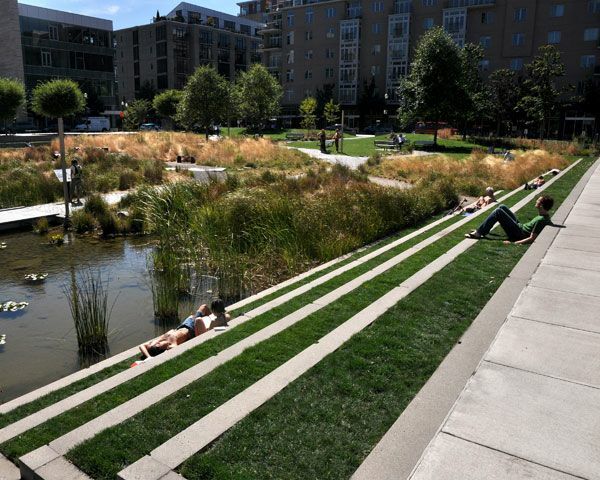 Located in the heart of the Pearl District in Portland, Oregon, Tanner Springs park is an oasis in the city providing an escape from the hustle and bustle of city life. 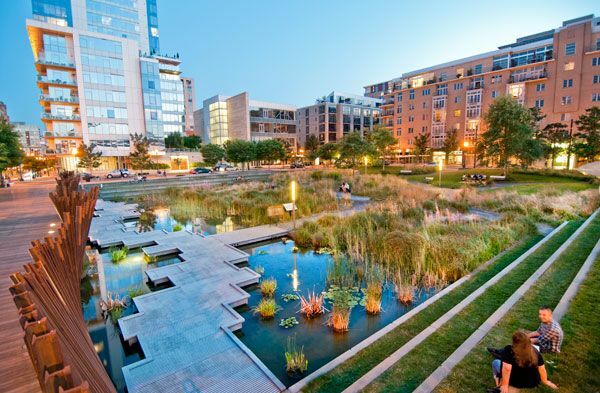 This 1-acre park, completed in 2010 by a team of landscape architects and consultants is a model of embracing local ecology and demonstrating sustainable practices. 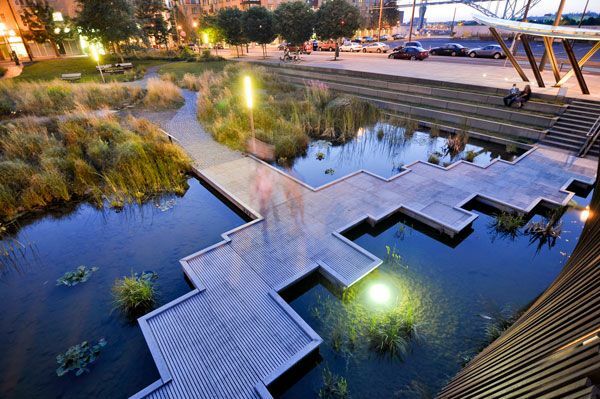 Three of the sides of the sunken park are lined with steps allowing a terraced, permeable edge for visitors to enter, exit, and sit. 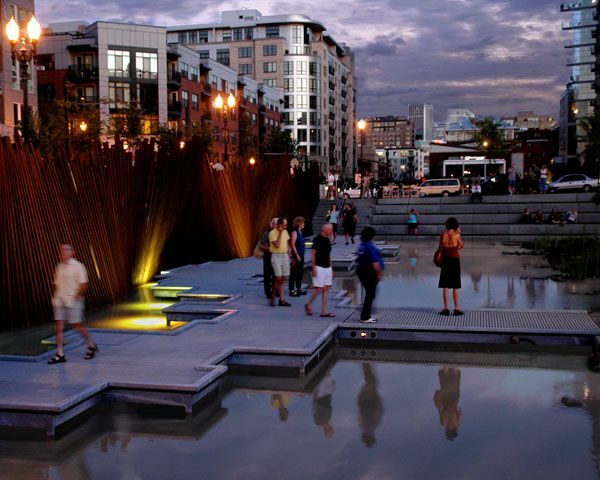 The east side of the park is lined with an art installation and a boardwalk spanning two blocks which connect Tanner Springs to Jamison Square. 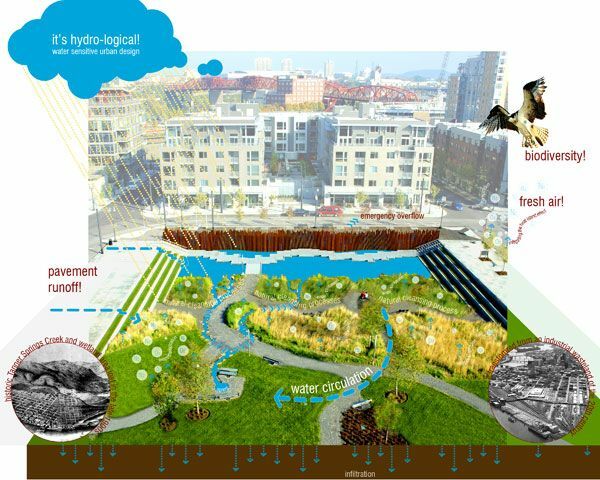 The programming of the park is a mix of active and passive spaces layered on top of the functional rainwater infiltration and detention wetlands. 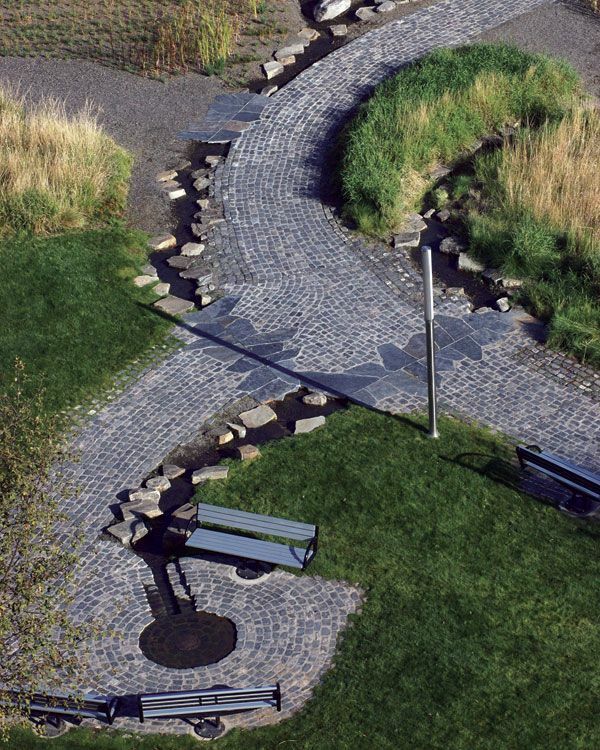 A portion of the parks paths is raised boardwalks jutting through a pond leading to cobble paths into the planted wetland grasses and a lawn space for activities. Stormwater Management Perhaps a highlight of the innovative nature of Tanner Springs is in the rainwater pavilion at street level. 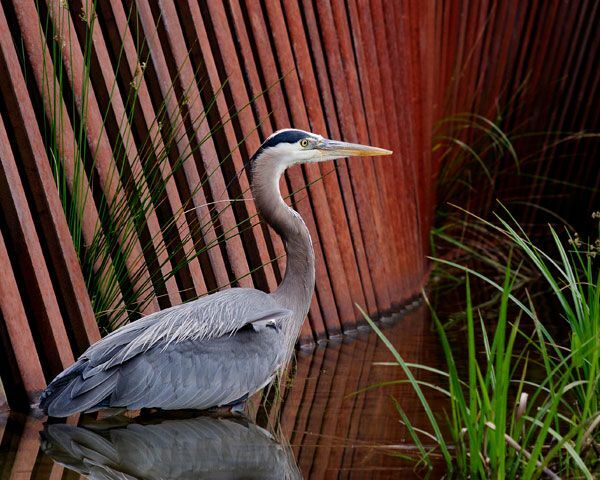 This pavilion offers protection from the famous Portland rain and teaches a lesson in rainwater capturing. 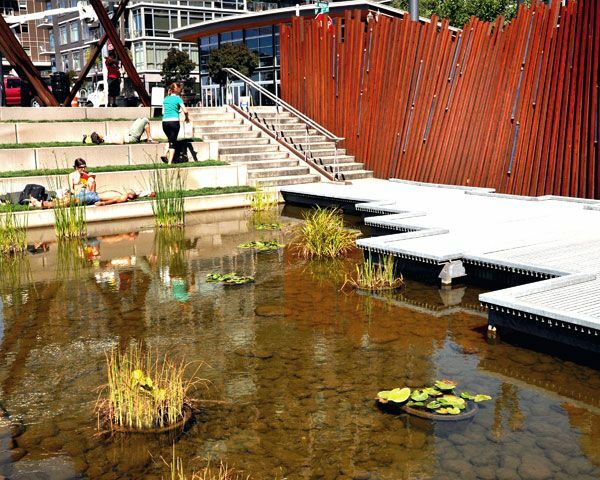 As rain falls on the leaf-shaped roof of the pavilion it is channeled into various runnels and spouts, eventually trickling down the steps and into Tanner Springs Park. Comprised of Railroad Tracks The undulating wall is comprised of railroad tracks at different lengths and leaning at slightly different angles to create a wave-like effect. Panels of glass from a local glass company were installed at various levels between the railroad tracks and painted by a local artist. 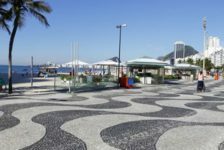 The installation successfully engages those passing by at street level as well as providing a backdrop for visitors in the park. 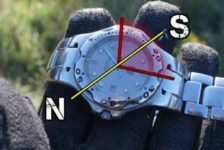 It also separates activity on the street from the calm oasis of a park. 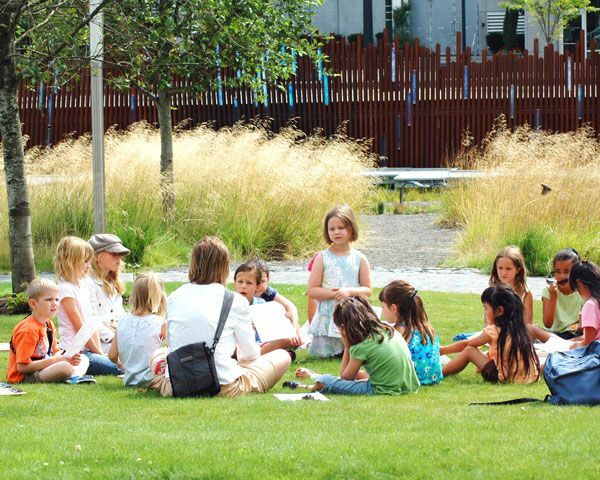 Engaging with the Local Community The Pearl District community was heavily involved in the design process of Tanner Springs Park. 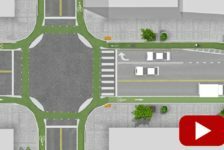 The design team made a point to reach out to residents through surveys and charrettes as to glean exactly what the community wants in a park. What the Residents Wanted Residents expressed an interest in a quiet, contemplative space, as opposed to the adjacent and more active Jamison Square two blocks away. Residents wanted a place that felt natural, quiet, and restorative. 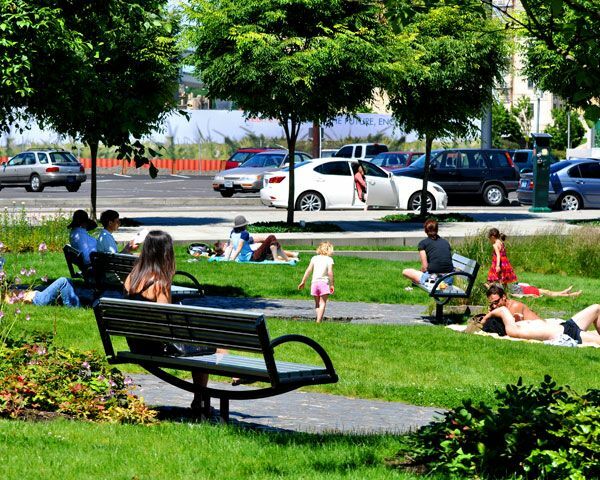 Tanner Springs effectively meets the wants and needs of the community which is why it is well loved and has been embraced by locals and visitors. 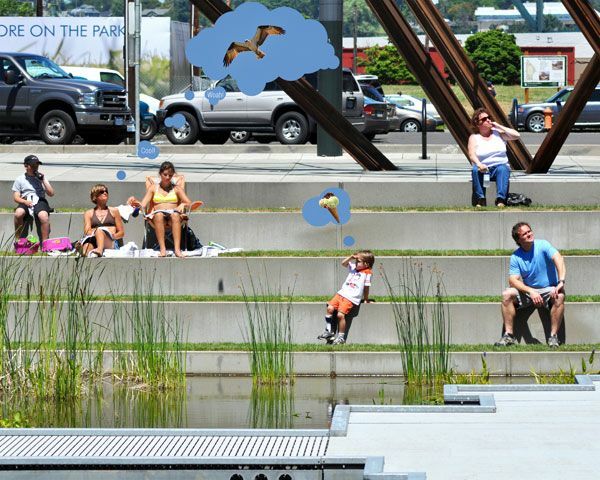 Referencing the Past Tanner Springs Park aims at modeling the local ecology and habitats prior to the 1850’s. 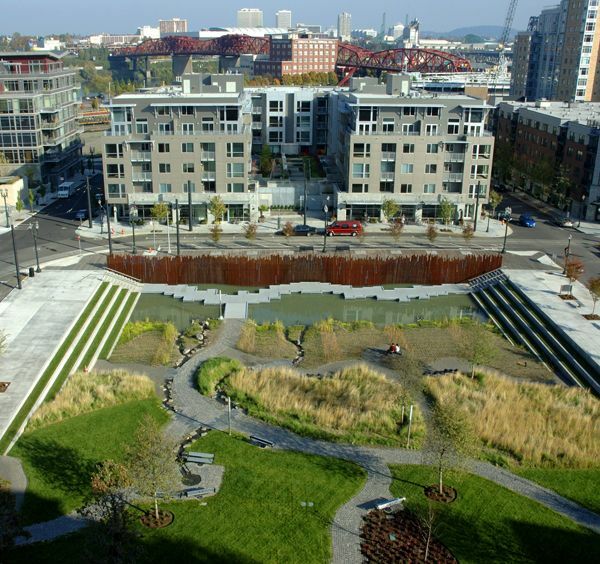 In the late 1800’s, the modern day Pearl District was wetland with a natural tributary of the Willamette River flowing through. Around 1890, the wetlands were drained and natural ecology was erased to make way for the surge in industry and rail development. 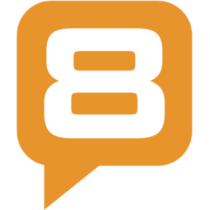 Young, Mixed, Urban and Dynamic Present day development of the Pearl District provides a destination in Portland that is young, mixed, urban and dynamic, with no shortage of food trucks. 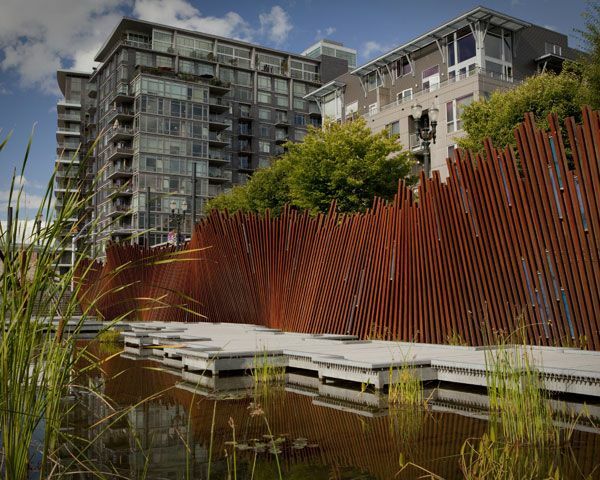 Tanner Springs acts as an escape from the city life and is a green gem in the Pearl District connecting visitors and residents to the former ecology and explaining the local history of the area. Historical References There are many design details that are historical relics and references in Tanner Springs Park. 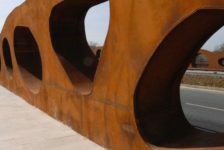 The art installation is comprised of 19th-century railroad tracks found in the area. 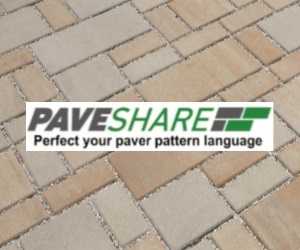 Pathways in the park are reclaimed cobble blocks that were used originally as the ballast on ships and once paved the streets of Portland. Enhancing the Visitors Experience The Myrtle trees in Tanner Springs park are like those whose bark was used in the former local tannery factory. 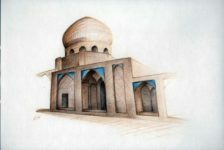 All of these design details enhance the visitor experience as they gain a deeper knowledge and appreciation of the historical value of the site. 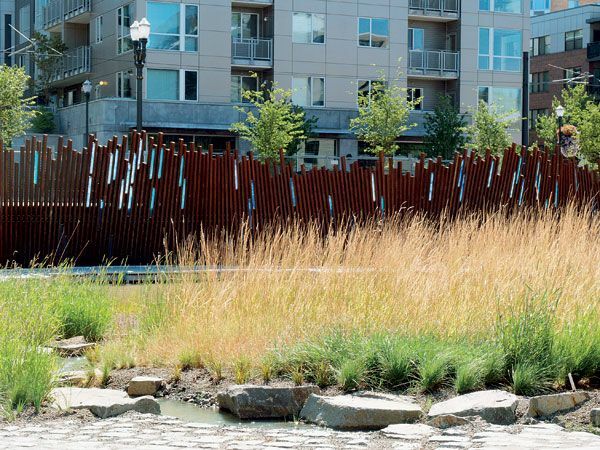 As a product of collaborative design and community engagement, landscape architects Atelier Dreiseitl is an award-winning landscape demonstration sustainable practices and modeling historic local ecology.